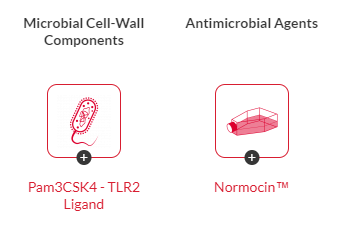 InvivoGen was founded in 1997 by scientists with technical expertise and creative excellence stemming from a longstanding history in microbiology. 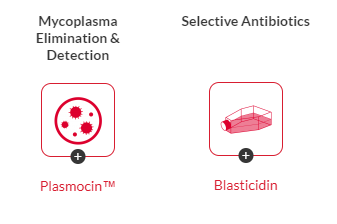 InvivoGen’s unparalleled skill in microbial fermentation enables us to provide a wide range of biological molecules, including ultra-pure antibiotics, novel mycoplasma treatments and the largest collection of pattern recognition receptor agonists derived from a wide range of micro-organisms. 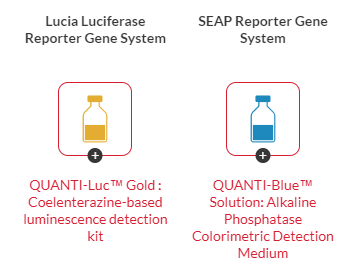 In addition we boast strong chemistry and molecular biology teams for the synthesis of molecules and plasmids for research use and studies focused on gene therapy and vaccination. 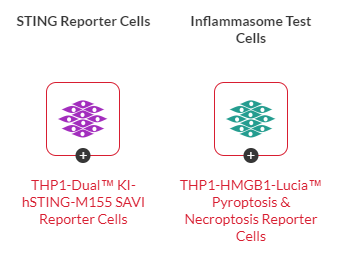 Moreover, our specialized study of the innate immune receptor signaling pathways has resulted in the collection of reporter cell lines, which are routinely used for in-house quality control and research and development.